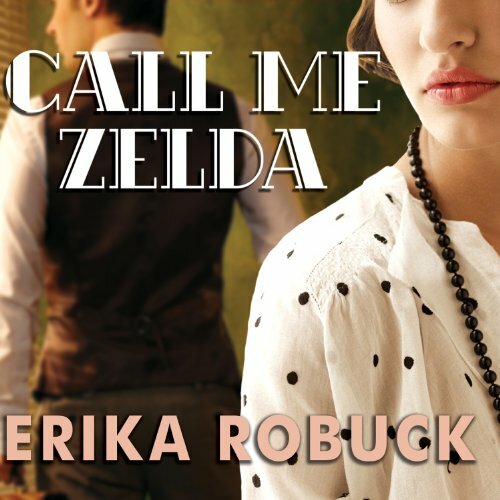 Showing results by author "Erika Robuck"
In Depression-era Key West, Mariella Bennet, the daughter of an American fisherman and a Cuban woman, knows hunger. 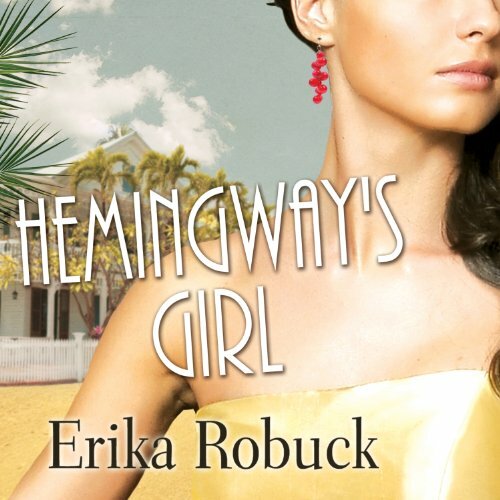 Her struggle to support her family following her father's death leads her to a bar and bordello, where she bets on a risky boxing match...and attracts the interest of two men: world-famous writer Ernest Hemingway, and Gavin Murray, one of the World War I veterans who are laboring to build the Overseas Highway. 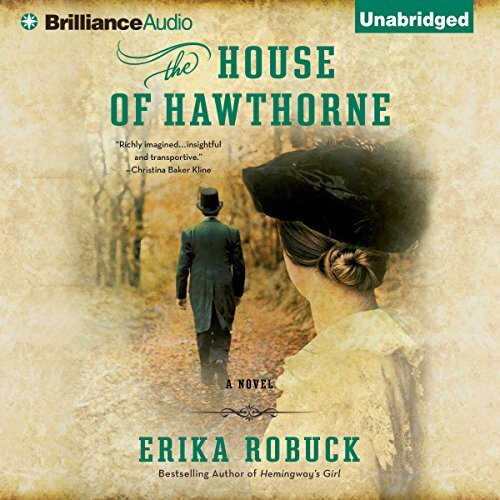 Robuck and Gilbert Lack "Aficion"
Beset by crippling headaches from a young age and endowed with a talent for drawing, Sophia is discouraged by her well-known New England family from pursuing a woman's traditional roles. 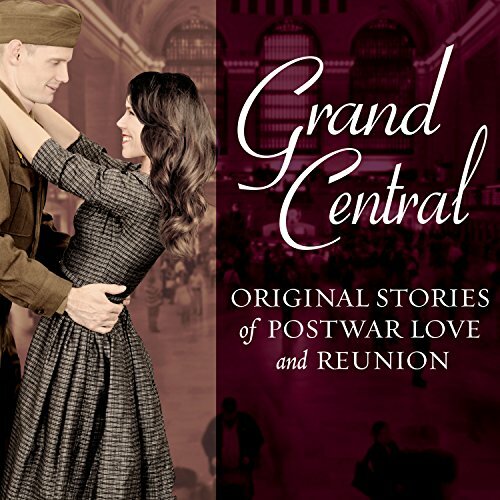 But from their first meeting, Nathaniel and Sophia begin an intense romantic relationship that despite many setbacks leads to their marriage. Together, they will cross continents, raise children, and experience all the beauty and tragedy of an exceptional partnership. From New York to Paris, Scott and Zelda Fitzgerald reigned as king and queen of the Jazz Age, seeming to float on champagne bubbles above the mundane cares of the world. But to those who truly knew them, the endless parties were only a distraction from their inner turmoil and from a love that united them with a scorching intensity.